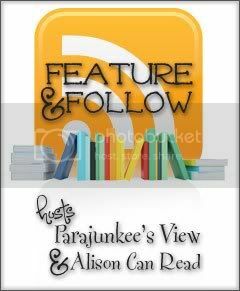 Follow Friday is hosted by Parajunkee and Allison Can Read. Visit either of their blogs for complete rules of the following fun! "What are some of your favorite, hated, or memorable character names? via Brooke Banks"
This seemed like it would be such an easy question to answer, until I tried to answer it. Some of my memorable names come from my favorite fantasy series, Sword of Truth by Terry Goodkind. Kahlan is the female lead, Nicci is one of my favorite characters, and Jagang is the villain. Those sorts of unusual but powerful names stick in your mind. As for hated names, I dislike when names in a book are hard to keep straight. For instance, if half of the names in a story rhyme of when they are overly fancy just for the sake of being fancy and different, I don't understand the reason. When I'm writing, I think about the meaning of the names and how they all work together. I also like names that have good built-in nicknames. What are your answers? 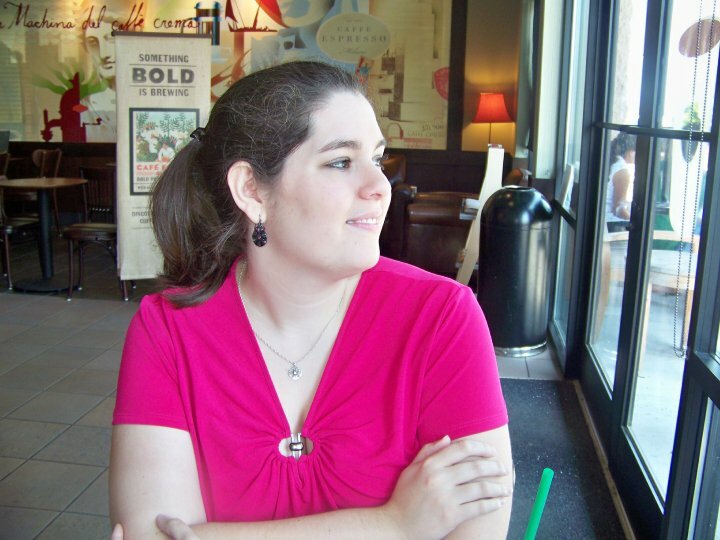 Please leave a comment or a link to your blog! Ooh nice ones! Totally new to me names!